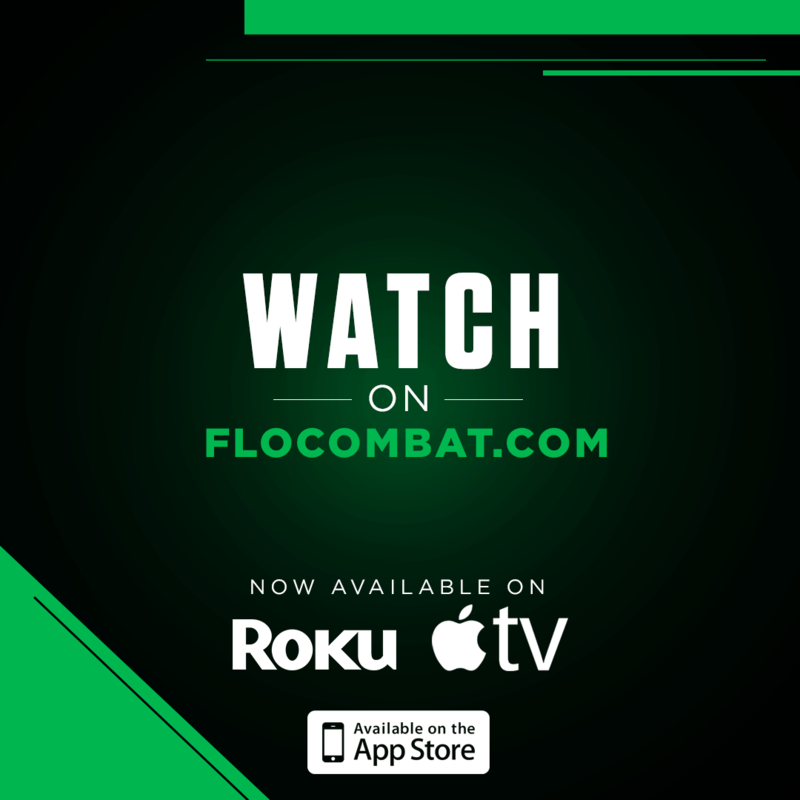 Shamrock Fighting Championships made its debut on the Flo Combat platform Friday night at the River City Casino. 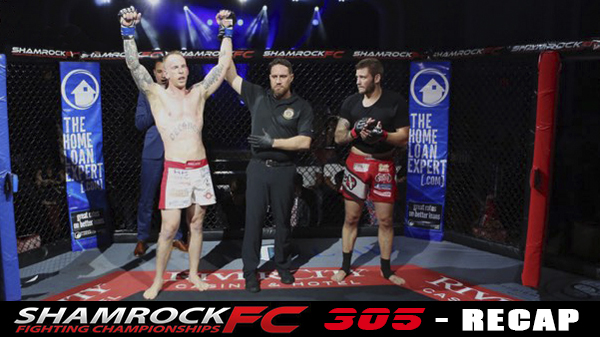 SFC 305 was a 16-fight pro/am headlined by welterweights Steven Mann and Matt Delanoit. Delanoit, out of Omaha, NE, tapped out Mann in the second round to improve to 27-14. In the first round, Mann’s takedown attempt failed, and he ended up under Delanoit’s knee on belly. Mann scrambled to get free but ate several punches from Delanoit in the process. After another scramble, Mann ended up in Delanoit’s closed guard around the 3:10 mark. Delanoit attempted a few submissions and Mann tried to escape guard. Delanoit was able to strike Mann once from the bottom of guard and Mann retaliated. Mann made his way to half guard and landed several shots. Delanoit went after another submission but a scramble ensued, and Delanoit ended up on the bottom and this time eating several good shots from Mann, who tried for the mount but lost it. Mann ended up back in Delanoit’s guard near the 1:00 mark. This time, Mann got in a couple of good hits on Delanoit from the top and was content on not to pass. In the last few seconds, Mann appeared to go for an ankle lock to close out a high-output round for both. The second round started with a flurry of punches, kicks, and a couple of failed takedown attempts. Mann’s last takedown attempt left him on all fours with Delanoit on his back in a north/south position, Delanoit spun around and took Mann’s back and once Delanoit got the opportunity for the rear naked choke, he got the tap 55 seconds into the round. In the co-main event, Ty Flores got his second-straight submission victory and improved to 4-2 when he tapped Jarrod Thomas at a 195-pound catch-weight. The pair traded hands for just a few seconds before Flores went for a single leg but didn’t get it. Flores remained persistent, eventually securing a takedown with a big slam and ending up in side control. Thomas got back to his feet, tried a takedown of his own that Flores snuffed out and regained top position. Flores moved to mount, dropped some heavy shots to get Thomas to give up his back all the while Flores stayed mounted and went straight for the rear naked choke, getting the tap at 2:07.
for victory for the 37-year-old. In the first round, Craig executed a nice throw before the four-minute mark and stayed in dominant position, trying to pin down an arm. Coleman did a solid job of stalling the momentum. When Coleman went for a sweep, Craig landed some important shots in the process before Coleman drug him back to guard. The fight was stood up at the 46-second mark, and Coleman went for the takedown. From there, on his way to Craig’s back, landed two solid knees to the midsection. In the third round, Craig got to mount at the 2:22 mark and eventually took the back. Coleman, who had good submission defense all night, nearly shook Craig off but Craig regained position and went after a choke to close out the round. In the showcase bout of the all-amateur undercard, Tim Eschenfelder’s bruising performance was enough to earn a decision win over submission savvy Kevin Mueller. In a tight first round, Mueller was throwing up submission attempts from his back but in doing so, soaked in several solid punches by Eschenfelder. Mueller engaged quickly to start the second. 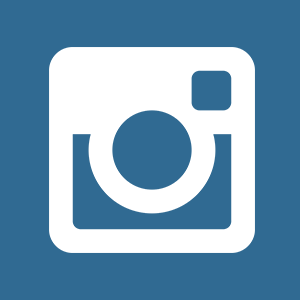 An ill-fated trip attempt landed Eschenfelder in his guard. The fight stalled from that position until the end of the round aside from Eschenfelder sprinkling in punches to the head and body. In the third round, Eschenfelder had success early before Mueller went for a triangle and Eschenfelder couldn’t fight out of until 30 seconds left in the fight. Kickboxer Ian Zarvos tried his hand at MMA and turned in an impressive performance. After a stalemate on the ground for more of the first round, Zarvos got a spark and nearly finished the fight before with ground and pound. In the second round, Zarvos made his way to mount on Ray Johnson and maintained position while landing a bundle of punches. Zarvos softened Johnson up from side control before effortlessly gaining dominant position for the finish at 44 seconds in round two. Jason Gavril representing Rave’s Ridge MMA worked hard for the submission and got the finish with a nice triangle on Arvin Mills 24 seconds into in the first round. Max Choriev needed just 51 seconds to get to mount and pound out Anthony Oden in the first round of their bout. Kudos to Nick Webber for taking the fight on three hours notice, but Dom Boyd won in a unanimous decision in a kickboxing bout. Webber upped the volume in the second and third rounds to help seal the win. Jimmy D’Angelo showcased improved grappling with a first round rear naked choke over Joe Foth. D’Angelo knocked Foth to the floor, took the back as Foth kicked away. D’Angelo smashed down to back to end the fight. Melissa Lorber upped the volumes over three rounds in a women’s featherweight kickboxing match and defeated Jessica Smith by unanimous decision. After two convincing rounds by Lorber, Smith came out with her most robust effort to start the third before running out of steam. Adrienne Brusca TKO’d Lora Campbell (Williams) at 1:57 of the first round. Brusca came out hard from the jump and took Campbell’s back. After a rear naked choke didn’t take, the fight got back on the feet, and Brusca landed successive shots to finish the contest. Jason Stevenson scored a highlight reel KO with a right hook to finish Steve Mutzu just 10 seconds into the fight. Stevenson closed the distance and landed a shot that put Mutzu out on his feet. Stevenson followed Mutzu to the ground and landed a couple of more shots for good measure. Stevenson changed his walkout t-shirt to pay tribute to his friend and fellow Springfield, IL fighter Shane Shomidie, who recently passed away after a kayaking accident. Emily Mancuso and Sarah Christianson slugged it out in a kickboxing match with Mancuso getting the decision victory after three close rounds. Eighteen-year-old McKye Stevenson earned an impressive win over veteran Vince Hutchens. In a high-paced first round, Stevenson was fluid on his feet earning convincing takedown. Hutchens put up a solid armbar attempt but Stevenson slammed his way free. Stevenson led off the second round with another takedown. The fight returned to the feet briefly before Stevenson scored a nice trip and ended up in side control. Hutchens again attacked from his back, but Stevenson powered through another submission attempt. Hutchens had one of his best moments early in the third when he caught a kick and knocked Stevenson to the floor with a leg kick and went in for a submission but could come out with the finish. Hahn MMA’s Austin Woodcock got the show started with a 45-second submission win over Bryce Crump. 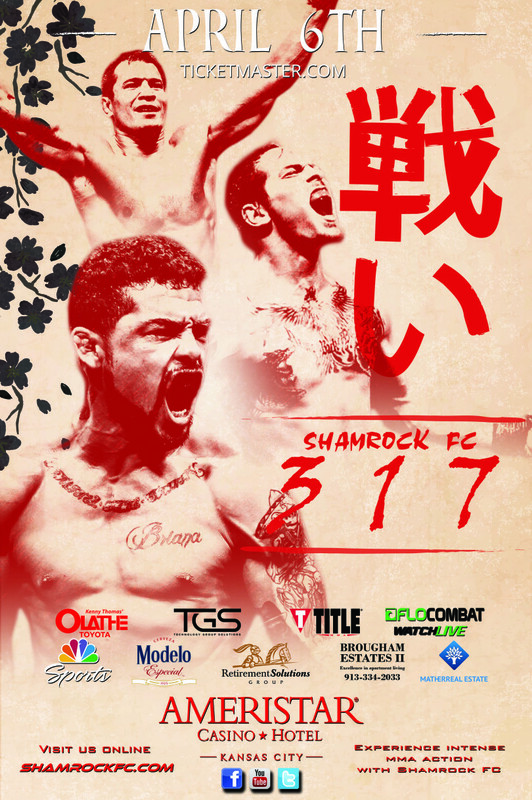 Shamrock FC’s next event is June 16 in Kansas City before returning to St. Charles at the Ameristar Casino of July 14.